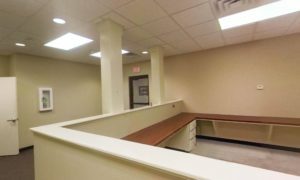 Suite 121 is located on the ground floor of OIB Plaza, at the intersection of Louisville avenue and N. 18th street in Monroe Louisiana. 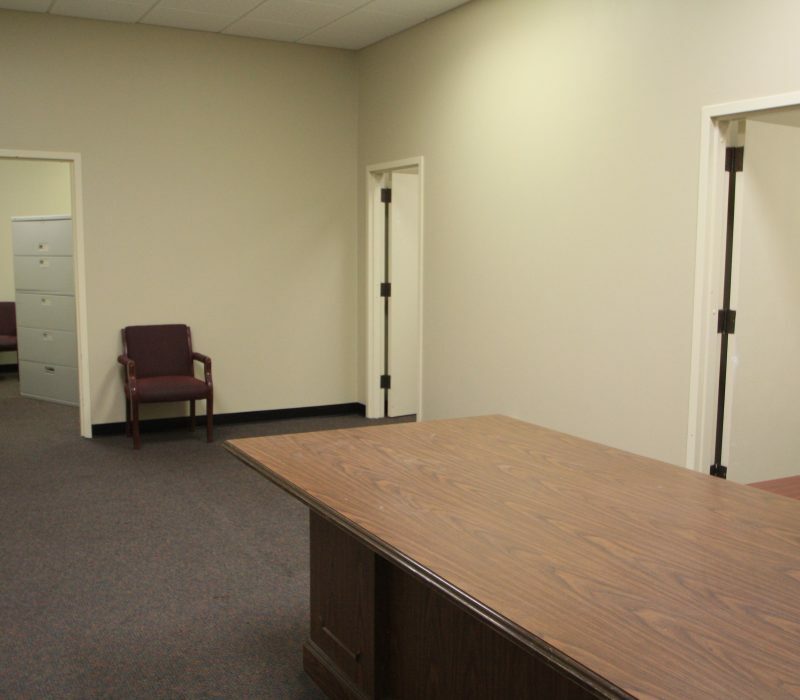 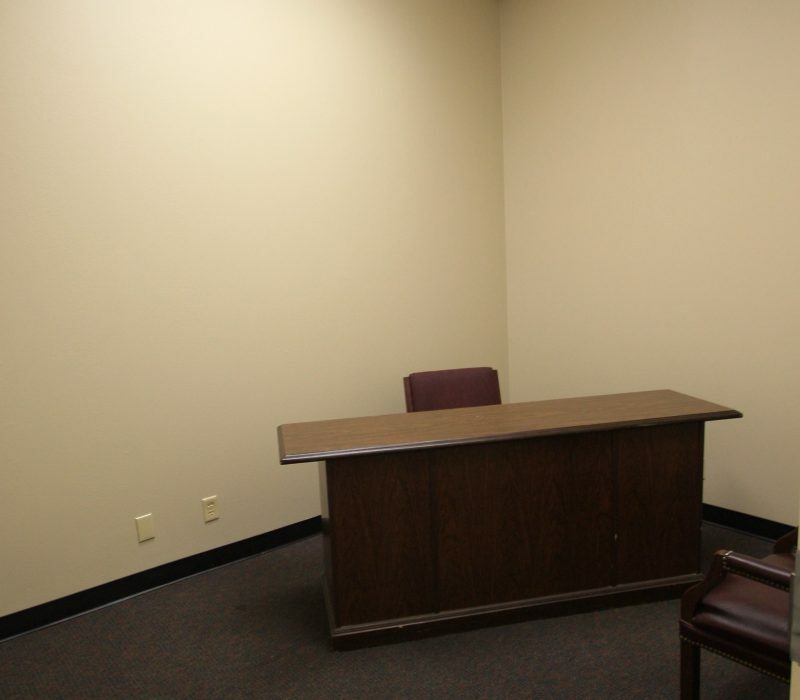 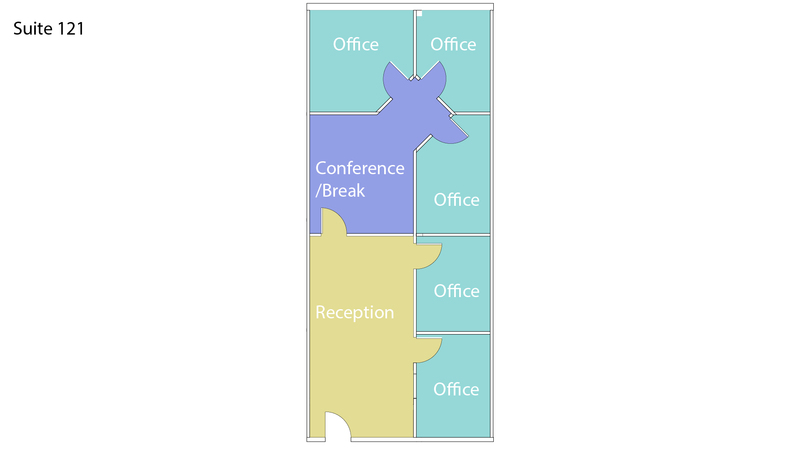 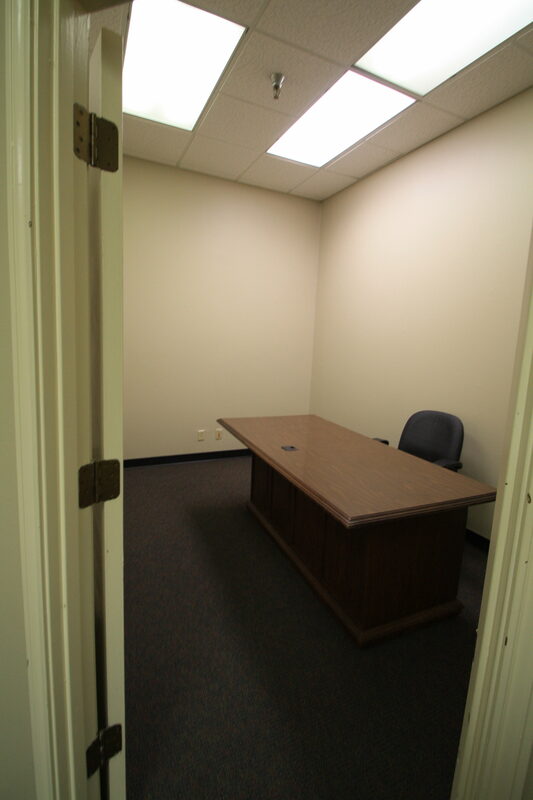 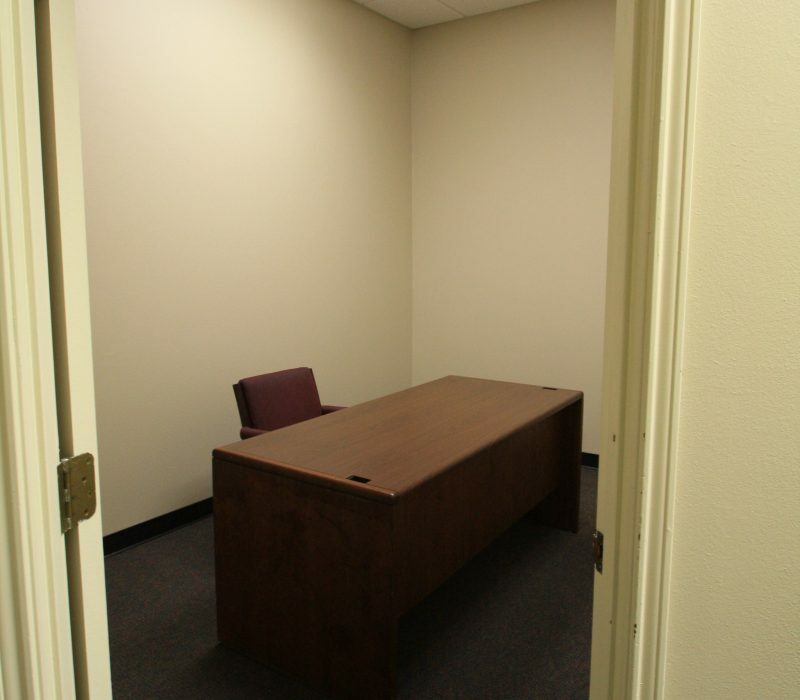 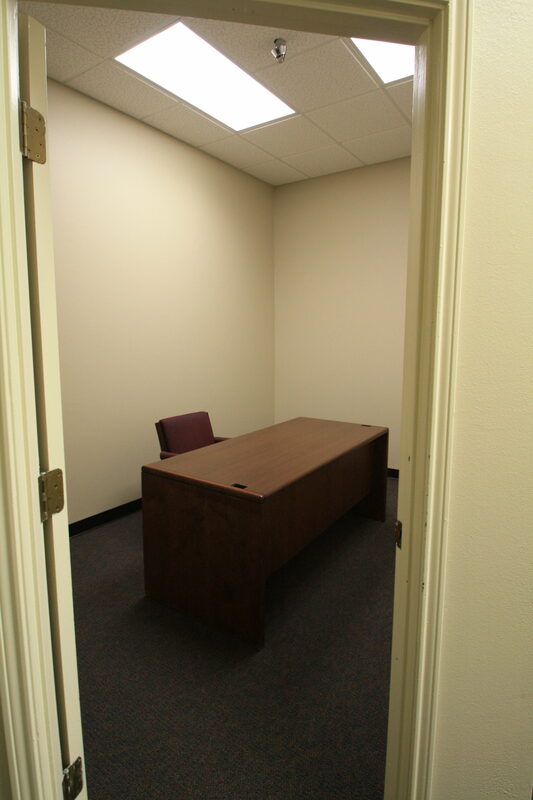 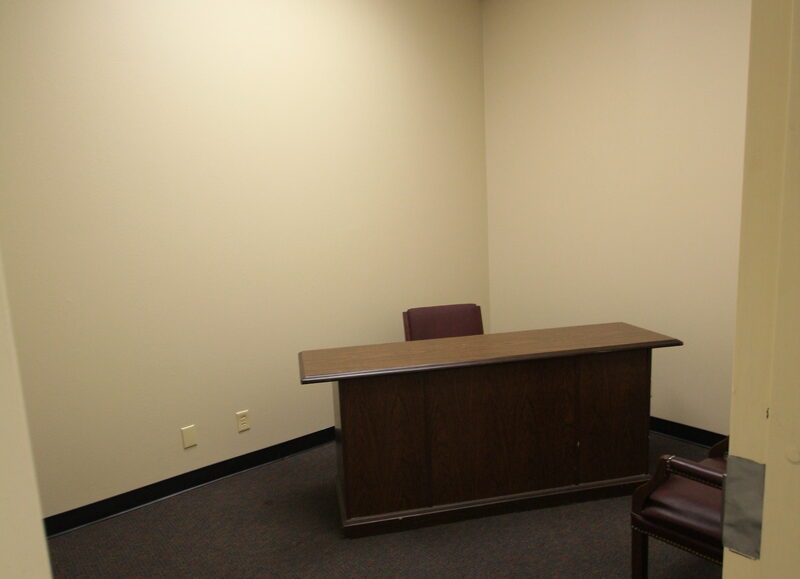 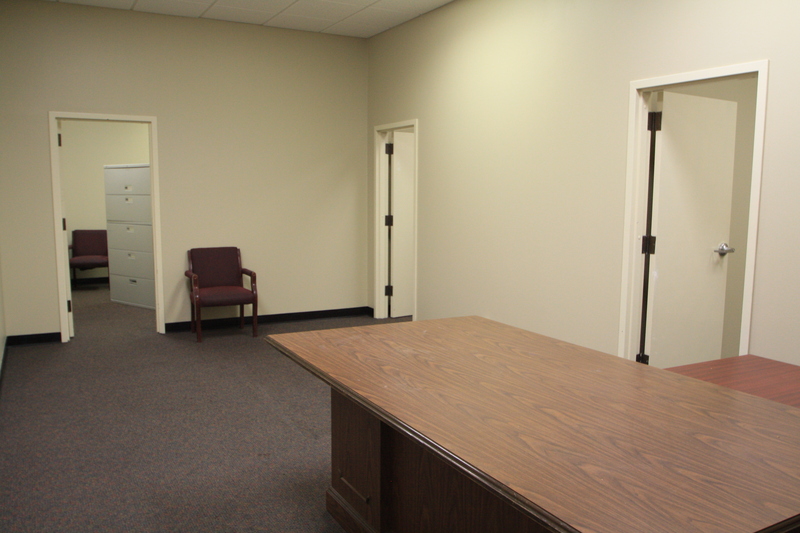 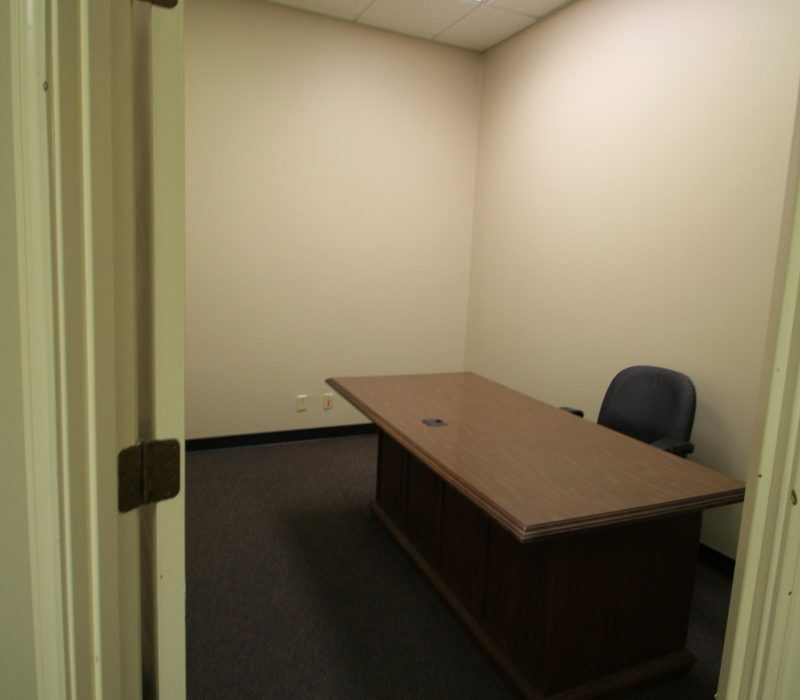 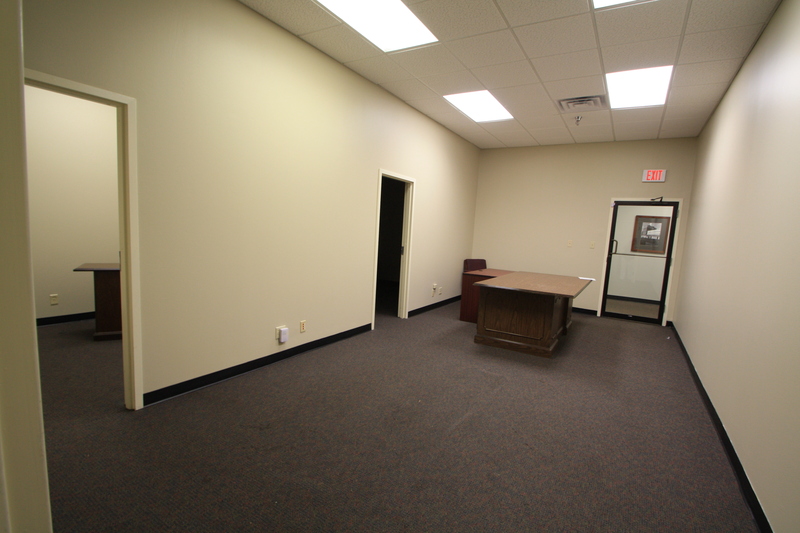 This office unit features 5 private rooms that can serve as private offices, storage, meeting/conference rooms and much more. 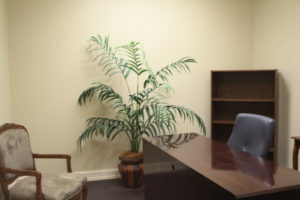 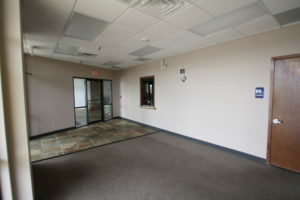 It also boasts a large reception area with a glass door entrance, and a dedicated conference / employee lounge area with plenty of room for office equipment as well. 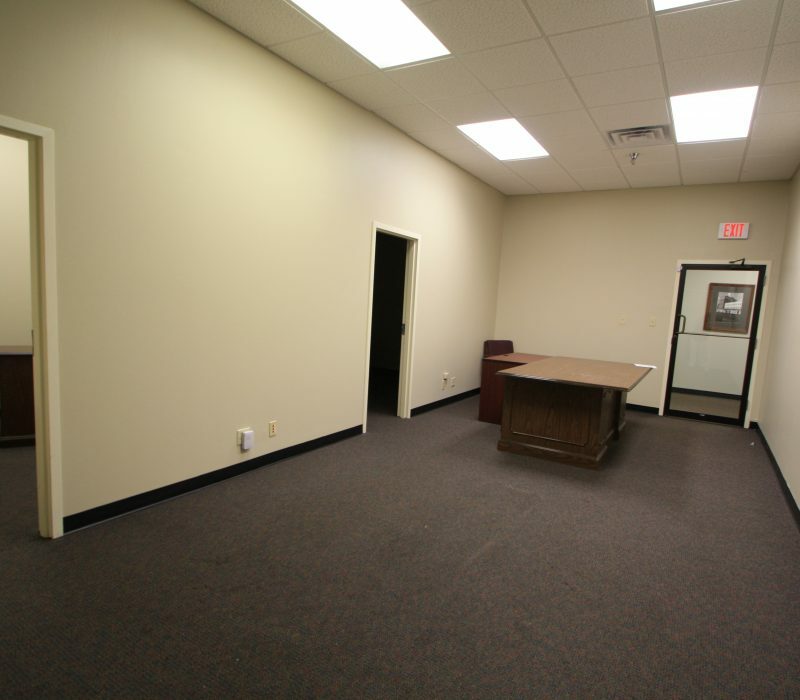 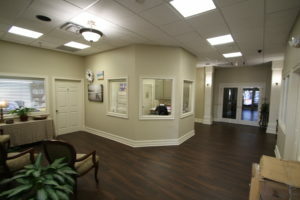 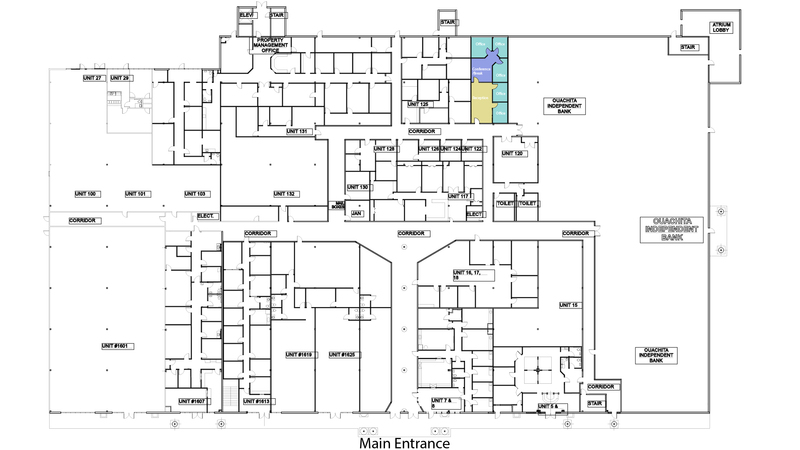 This unit is conveniently located near the center of the ground floor.